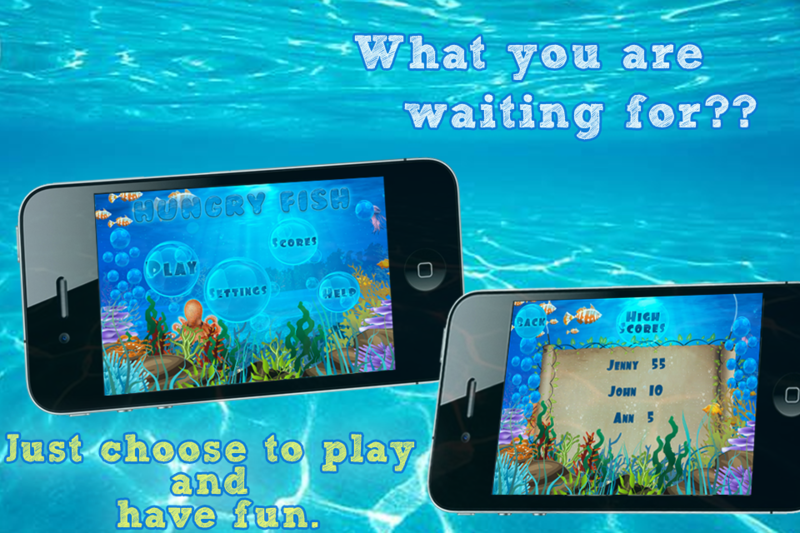 Just choose to play and have fun! 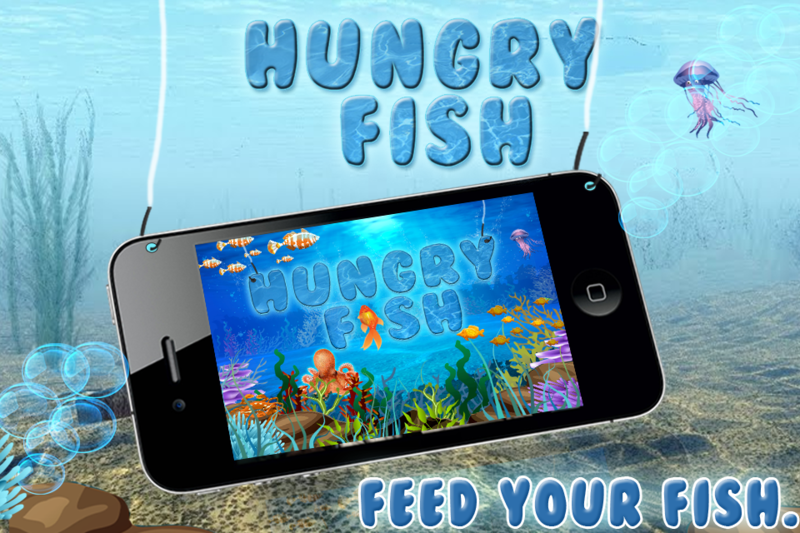 Tilt the device and help them get food! 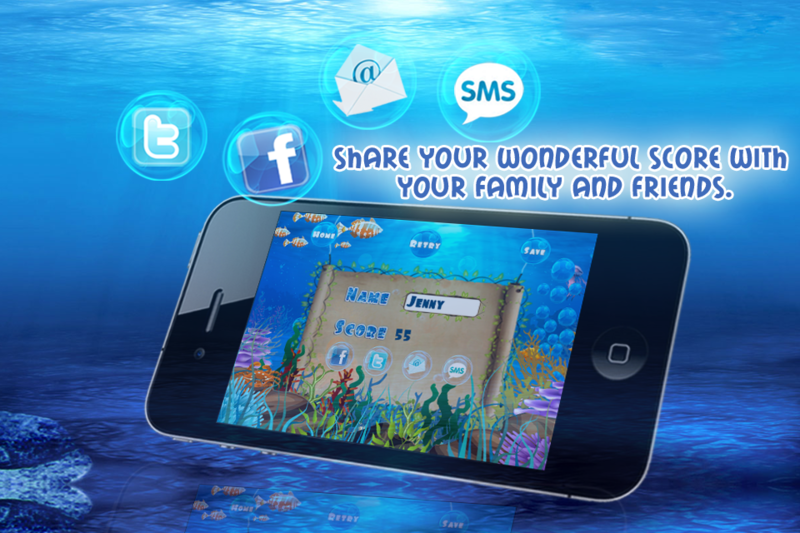 Share your wonderful score with your family and friends. 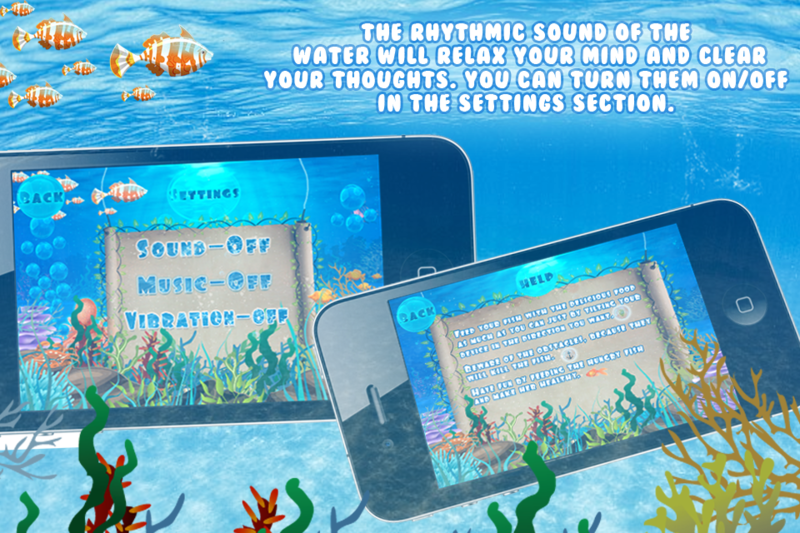 The rhythmic sound of the water will relax your mind and clear your thoughts. You can turn them on/off in the settings section. 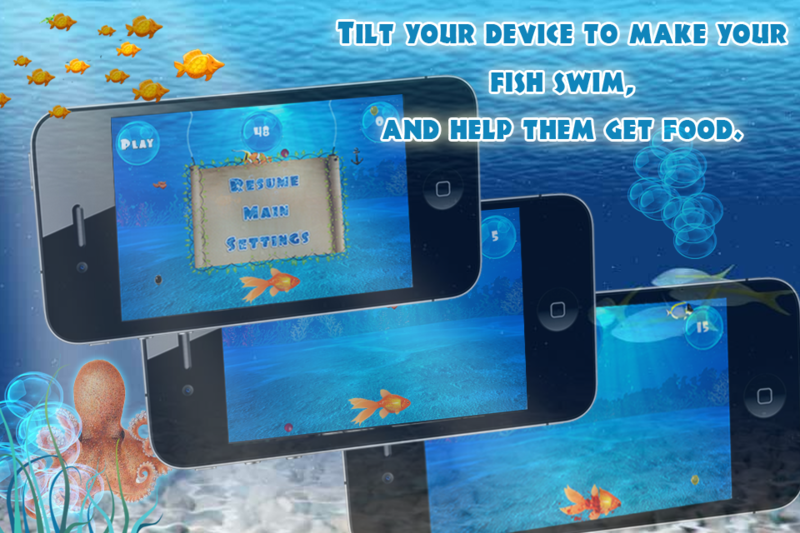 In-app purchase option to upgrade to unlock new features and to remove banners.